From 1916-1945, this was the Upper Reservation of the Fort, and operation post for defense of the harbor against enemy attack from the sea. The site housed four batteries, each secured under 12 feet of concrete, and with walls from 16-30 feet thick. Each battery housed a giant 14 inch seacoast gun, called a disappearing rifle, capable of firing 14 miles. The guns could be loaded and pre-sighted safely from behind their 20-foot thick parapets, then raised up, fired and retracted back into the loading positions in less than 20 seconds. 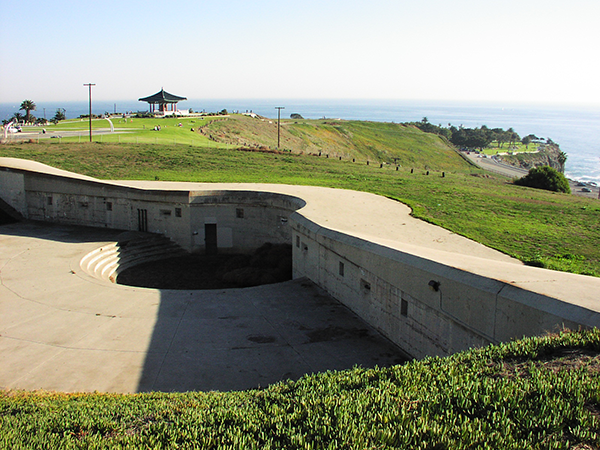 The museum features photos, drawings, exhibits and memorabilia of Fort MacArthur and Los Angeles Harbor defenses from 1920 through World War II. Open Tuesday, Thursday, Saturday, Sunday & Holidays from 12 PM to 5 PM. 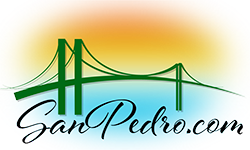 Arrangements for special tours can be made by contacting the museum weekdays from 10 AM to 5 PM at (310) 548-2631. Donation.